Grab this glamping experience TODAY on RedLetterDays! Experience something new with this vintage cinema gift experience on RedLetterDays! Huge Special Offer on RedLetterDays! Enjoy this dining out experience now on RedLetterDays! NHS Discount Offers have teamed up with Red Letter Days to bring NHS Staff, Family and Friends some great discount throughout their website. NHS, Family and Friends can enjoy a whopping 15% discount when you use our code to save you money today. Use code SERVICES at checkout. Get 15% NHS Discount on products when you use our exclusive discount code (SERVICES) online at Red Letter Days! * This is an opportunity not to be missed! NHS Employees work hard, therefore they should play hard and you can definitely do exactly that with this awesome discount code. With hundreds of choices of great experiences and outdoor activities to choose, you are guaranteed to find what your looking for. Check out their website today and see how much you can save on your next experience holiday or activity. *Please note that some deals maybe excluded from the discount. What is Red Letter Days? What do they provide? 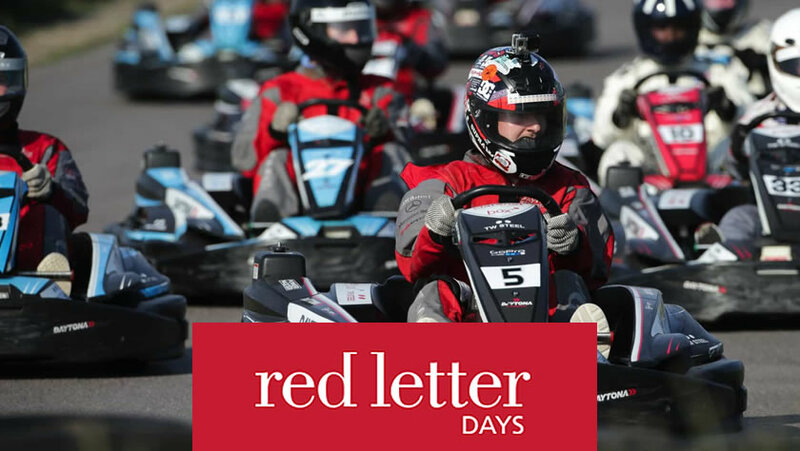 Red Letter Days all started back in 1989 with a dedicated company providing the awesome concept of unique and exclusive experiences as gifts, rather than your boring knitted jumpers! Some of these ideas were idea for everyone from all walks of life and they included everything from weekend Spa breaks to crazy adrenaline packed driving lessons. Are you the type of person, who after a hard day at work enjoys super excitement? Or do you prefer a more relaxed evening? Well Red Letter Days can help out with either option! This idea of experiences have caught everyone’s attention and they have been growing and providing better experiences year on year. 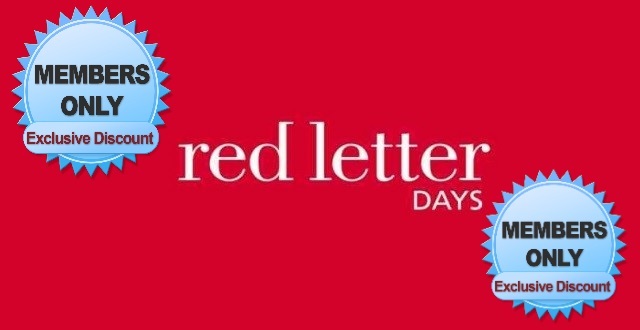 Today Red Letter Days provide their customers with hundreds of different and incredible offers to experience in the UK, and you’re guaranteed to find something to suit your tastes. The experiences include the likes of flying in a Spitfire plane or being a passenger in an F1 car as it races around the track. Of course, for those who prefer their excitement to be lounging by a pool with a cocktail, Red Letter Days has you covered too! If you want to book a loved one a gift that’s slightly out of the ordinary then be sure to check in with us first! We bring you the very latest and best NHS Discount Red Letter Days deals, so you can get that perfect present for less! Treating someone to the perfect present has never been easier or cheaper. Get some amazing adventures for less with Red Letter Days using our code. NHS Discount Offers bring you a great discount code which will save you 15% discount throughout the Red Letter Day website. Don't miss out use the code before it ends! Treat your Mum to something special this Mother's Day!